“addLinkBlock()” method is used since Magento 1.4.2.0 version instead of addWishlistLink() method. So, the error can occur on using Magento theme with incompatible Magento version or on incomplete upgrade. 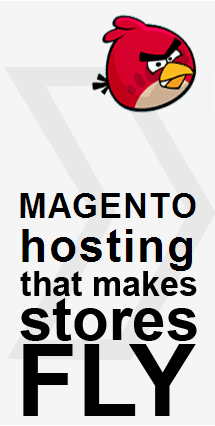 It is needed replace the old block with the new one, and flush Magento cache at System > Cache Management to solve this issue.